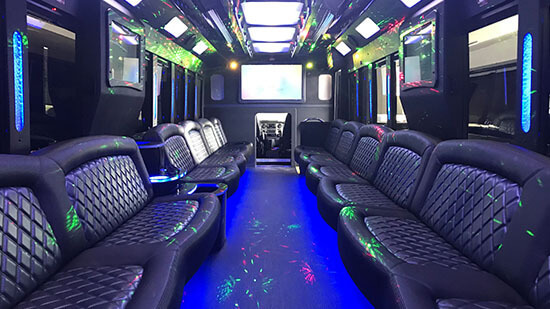 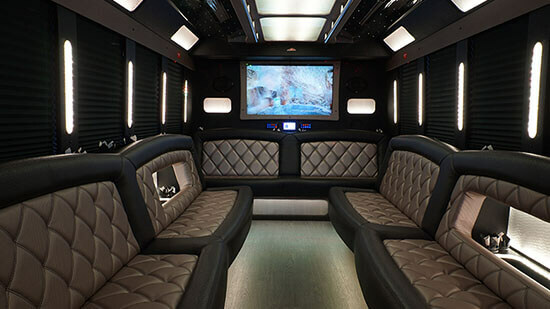 At Sacramento Party Bus we strive to meet all event needs with our great selection of party buses varying in size and budget. 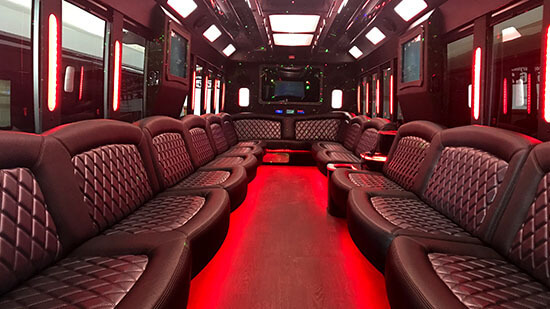 Whether your party is big or small, one of our buses will be perfect for you. 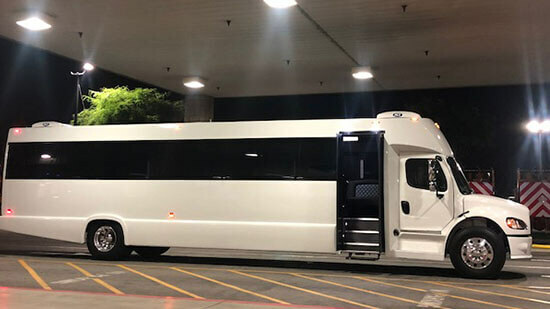 Our smaller buses are great for more intimate groups of people while our large buses are excellent for class trips, business meetings, and even wine tours. 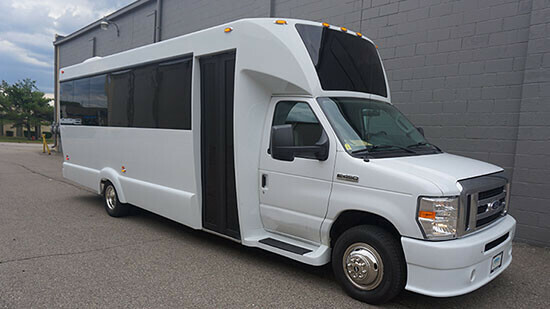 Though we take pride in our bus offerings, we are always looking to add more to our fleet. 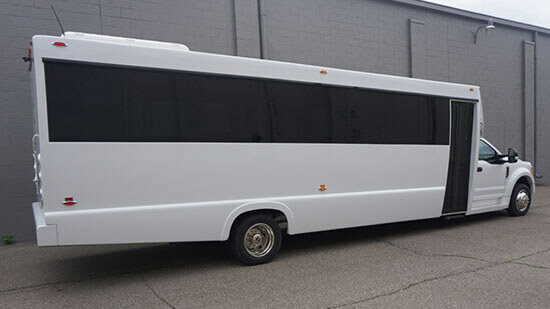 Please feel free to offer suggestions and requests and we will see what we can do! 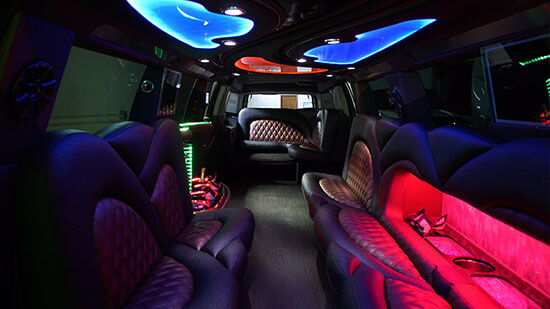 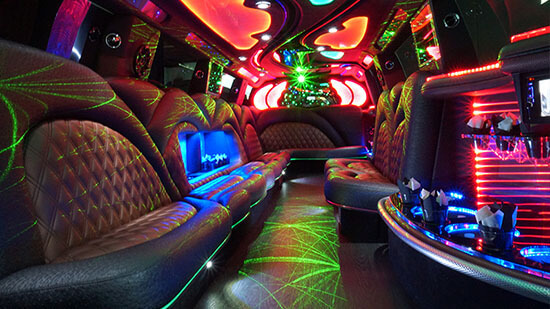 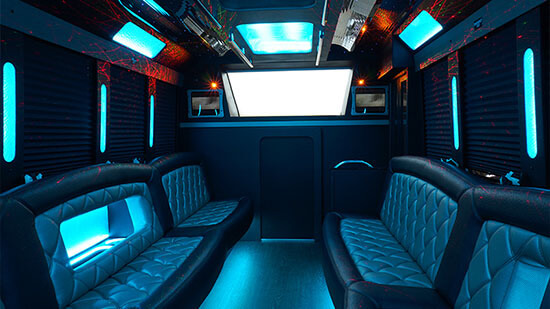 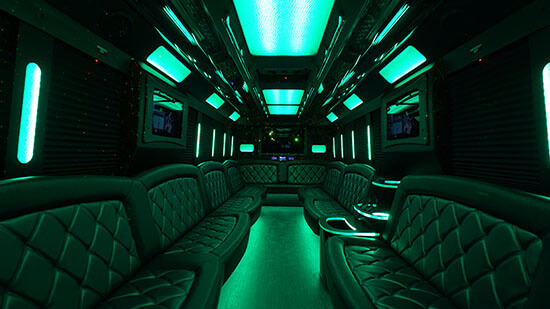 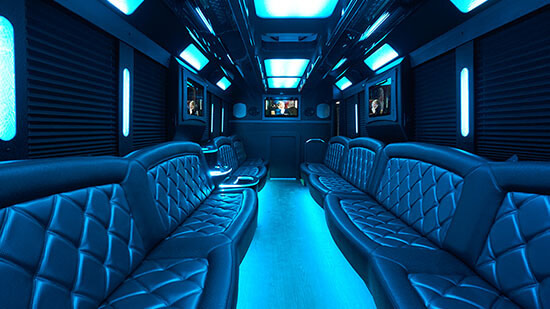 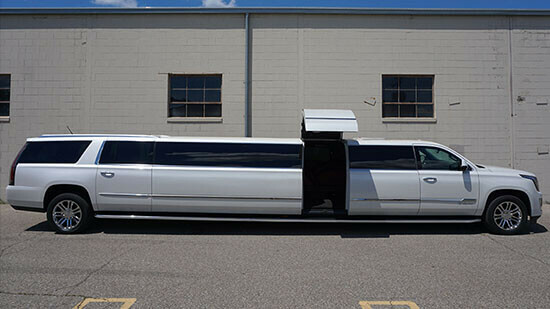 We also have several limos for you to choose from if you don't find something you want with our party buses.